Pokemon Go received 23 new Pokemon yesterday in a surprise addition from Niantic. Beginning yesterday afternoon, these new Pokemon started appearing in the wild for trainers to catch. Pokemon Go trainers around the world are still trying to make a list of the new monsters added to the game, and so far 20 of them have been confirmed. Below you can find info on the new Gen 3 monsters in Pokemon Go and some hints on where you can find them. What are the 23 New Pokemon in Pokemon Go? Members of The Silph Road subreddit have been hard at work figuring out which new creatures are in the game. The teaser image from Niantic that was included in the announcement showed 10 of the new Pokes, leaving 13 of them a mystery. It’s been discovered that some of the added monsters can’t be found in the wild and must instead be evolved from their earlier forms. Additionally, Torkoal has been added bu may be regional and only appear in India and Southeast Asia. 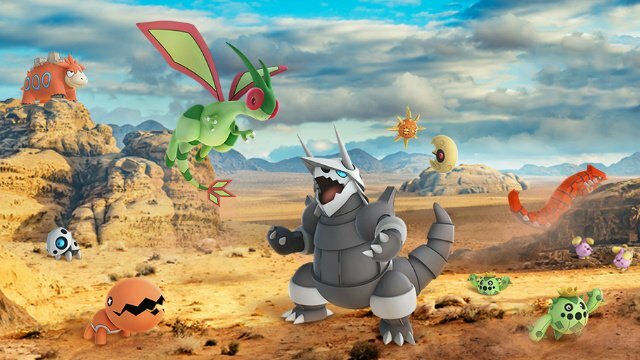 Third-tier evolutions like Flygon, Exploud, and Aggron haven’t been confirmed yet, and it will take a bit for trailers to level the new Pokemon to see if they can evolve. This might account for three more Pokemon, or the remaining three we don’t know about could be completely different and unrelated. I personally would rather get Gen 3 as one big wave instead of them trickling out like they are now. Whenever I play around my house, I’m still assailed by Ratatas and Hoot-Hoots so any added diversity to the creature pool would be remarkable. We’ll update this piece as the remaining four creatures are revealed. Until then, good luck trainers! 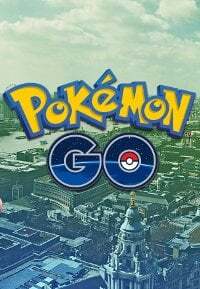 Pokemon Go Storage Increase: How Much is the Upgrade?